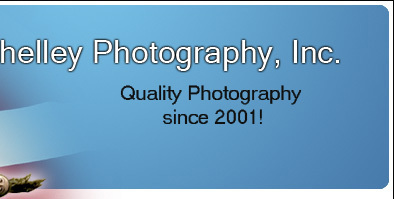 You will find that Shelley Photography has an experienced staff that is both friendly and courteous. We strive to make your photographic experience an enjoyable one! Plus many other part time assistants.